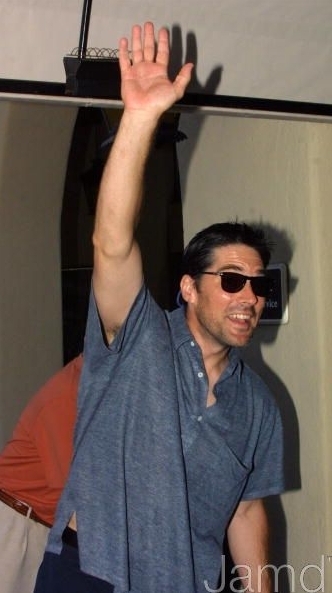 Thomas Gibson||2003. . Wallpaper and background images in the Thomas Gibson club tagged: thomas gibson photo actor aaron hotchner. Thomas Gibson talks about the دکھائیں Criminal Minds.